Visit The North Face's Longhaul 30 page. 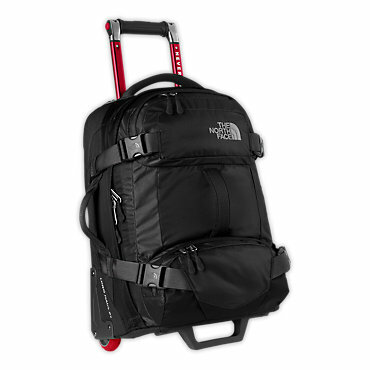 Get set for your next globetrotting adventure with The North Face Longhaul 30 Rolling Gear Bag. 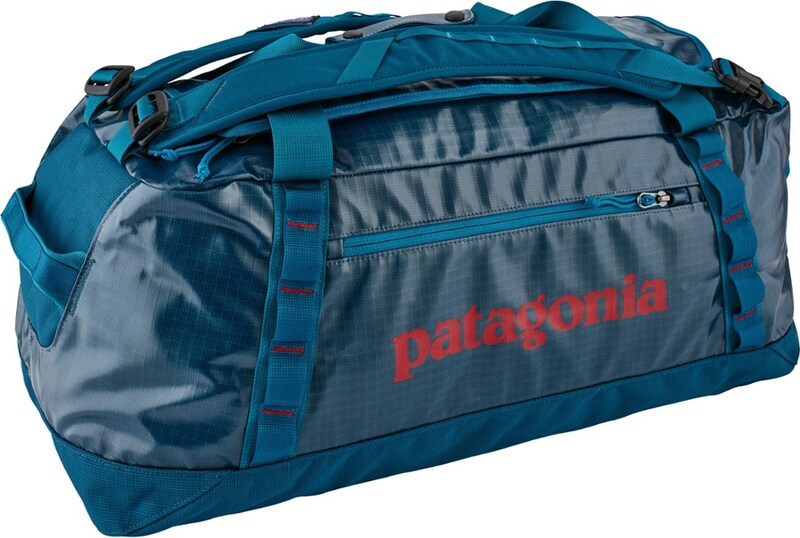 The Longhaul is generously sized to hold your clothes and other necessities for a week or more, yet is cut narrow enough to slide easily down train aisles. When you can't afford to leave anything behind, look no further than the Longhaul 30 . 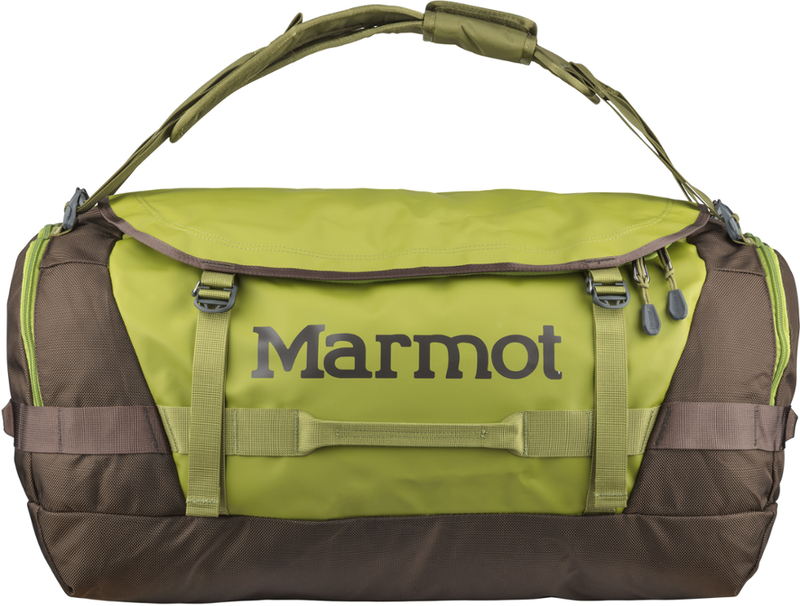 With 30 of durable luggage for all types of travel, this 79-liter roller bag features an updated, rugged, functional design. Burly custom wheels and an ambidextrous, retractable handle take the grunt work out of hauling any size load. Look no further than the Longhaul 30". 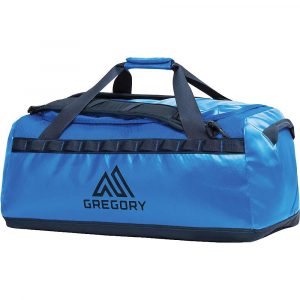 With 30" of durable luggage for all types of travel, this 88-liter roller bag features an updated, rugged, functional design. Burly custom wheels and an ambidextrous, retractable handle take the grunt work out of hauling any size load. 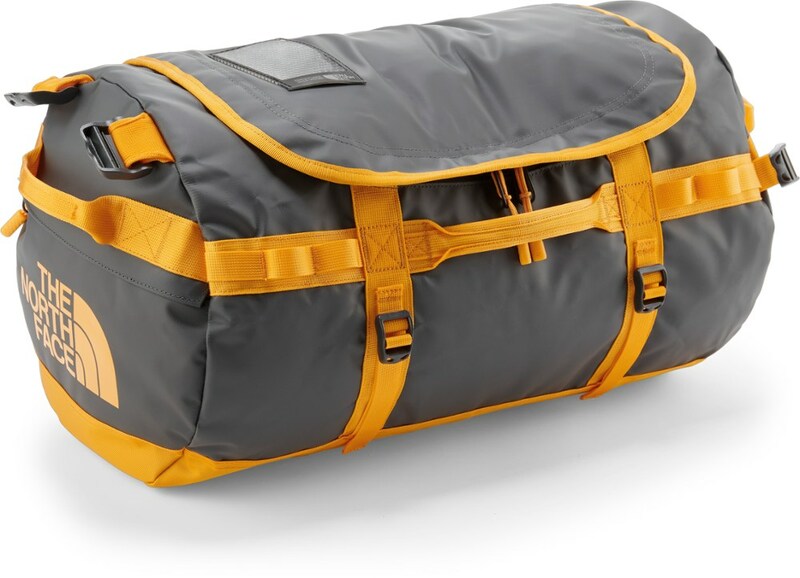 Be on-time and un-flustered with The North Face's Longhaul 30, a handy rolling duffel that's equipped for all types of travel. 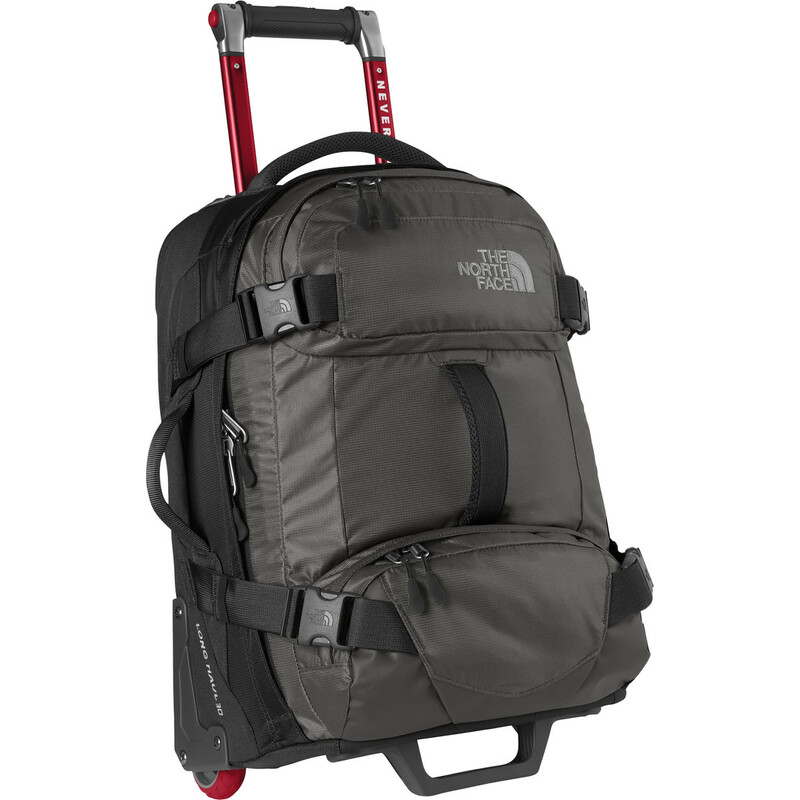 Plenty of pockets provide you with ample storage options, the retractable handle makes it easy to slide through the airport, and tough wheels with tough wheel housings and skid rails ensure that you can go just about anywhere once you leave the terminal. 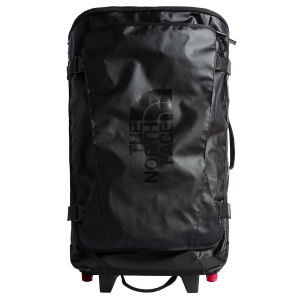 The North Face Longhaul 30 is not available from the stores we monitor. It was last seen January 9, 2018	at Backcountry.com.